NEW YORK (WABC) -- Wednesday's unseasonably warm temperatures in the New York City area were officially record-breaking. 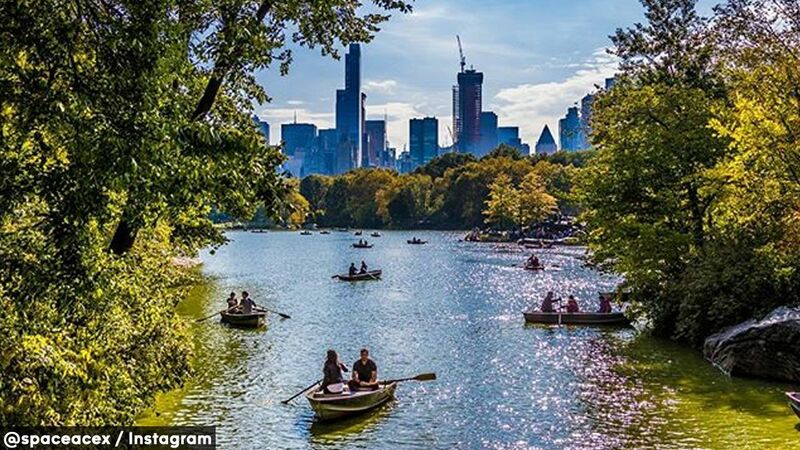 Meteorologist Lee Goldberg said the temperature at Central Park in Manhattan reached 85 degrees, breaking the record of 83 degrees set in 1963. The three-day 80-degree stretch NYC has been experiencing this month is the longest for October since 2007. To provide some perspective, October 19, 2015, reached a high temperature of 53 and a low of 35.